The ravages of addiction reach into every corner of the UK, and even popular resorts like Bognor Regis are no exception – indeed, though Britain’s inner cities tend to receive the majority of media attention on this topic, the drug problem in the country’s towns is no less acute, and West Sussex is especially susceptible as a result of its particular demographic mix and its proximity to various points of ingress for illegal substances. However, as the addiction epidemic grows, so too does our understanding of the condition and how to treat it, and there are now numerous facilities in and near West Sussex set up to help those in need. If you or a loved one are fighting addiction and need such help, read on to find out how rehab can make the difference between life and death. The word “rehab” describes both the process of attending a dedicated treatment facility and the facility itself (“going to rehab”). At rehab, patients are able to focus wholly upon their recovery with the assistance of highly qualified and experienced medical professionals. The environment is pleasant, calm and designed to be perfectly conducive to mental and physical healing. Furthermore, rehabs are totally confidential, ensuring that patients can relax secure in the knowledge that their condition and treatment will remain secret. The sooner an addict can admit to their condition and reach out for help, the sooner they can be on their way to rehab to engage in a holistic treatment programme which will set them on the path to a life free of substance abuse. It is not mere hyperbole to suggest that every day counts: addiction is a devastating illness that ruins – and, tragically, all too frequently ends – lives and every day spent under the burden of addiction is one more day when an addict risks doing irreparable harm to themselves or others. 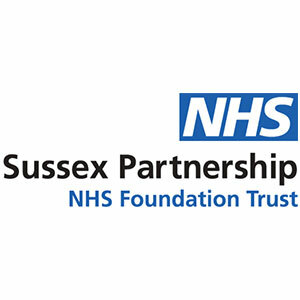 Although the NHS in Bognor Regis provides high-quality addiction treatment services, places are limited and waiting times can be lengthy – often, too lengthy for addicts in extreme need of urgent care. If you need professional help, you should not waste any more time before exploring some of the private options open to you: to discuss next steps, call 0800 024 1455 now. Upon entering rehab, an addict will be assessed to establish their physical and mental condition and the severity of their addiction before going through a period of detoxification (“detox”) and withdrawal which will be supervised by highly experienced medical personnel to ensure the process is safe and as comfortable as possible; this may include the provision of medication to ameliorate withdrawal symptoms. Following detox, a patient will engage in therapy (of various forms, and in both group and one-to-one settings) which will uncover the root causes of addiction and provide the patient with psychological defence mechanisms safeguard against relapse. During their stay, they will benefit from bespoke dietary and fitness plans as well as from other resources which will vary from one rehab to the next. 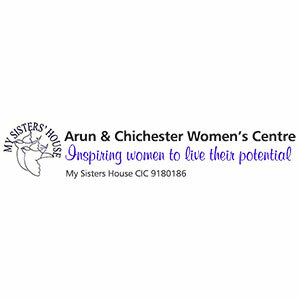 What Does Rehab Cost in West Sussex? 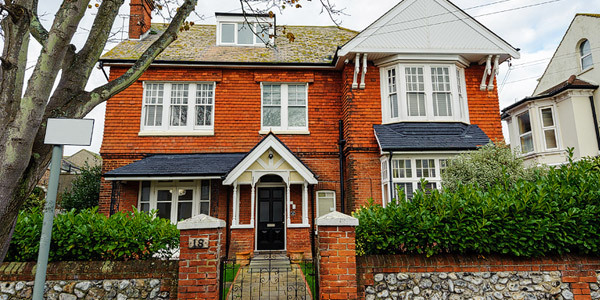 The cost of private rehab in or near Bognor Regis can vary significantly by treatment programme, and depending on which of a variety of optional extras are selected. As a rough guide, standard costs range from between £5,500 and £11,000 per month, though the cheapest rehab treatment can start from as little as £834 per week. For more details, call 0800 804 4755. 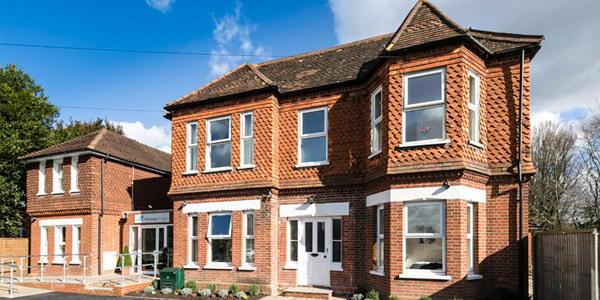 If you believe that private rehab is currently not an option for you for reasons of cost, or if you are unable to spend time away from family and/or work obligations, do not give up hope: various NHS and charity resources can be found in Bognor Regis and across West Sussex which can help you overcome your addiction. Speak with your GP about these resources and which may be available to you. The most prominent advantage of NHS treatment, unsurprisingly, is that it is free at the point of use, while private rehab does come at a cost: this cost may put some addicts off the idea of private rehab, though it is worth considering that compared with the costs of staying addicted it may be a minor investment – not to mention a life-saving one. NHS services are also very accessible geographically compared with some rehabs, because the NHS operates across the country, and at a high quality (though, again, waiting times can be lengthy and that quality does vary by location). 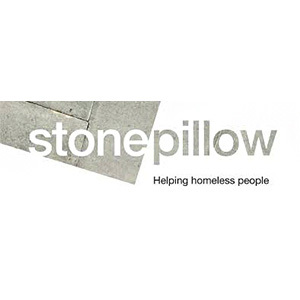 There are many organisations now active in the UK which provide assistance to recovering addicts, and some of these work along support group lines: groups of recovering addicts who come together at regular meetings to give and take mutual support in the form of advice, sympathy, solidarity, and even just simple companionship. Attendance at these meetings is typically free, with the only qualification being a commitment to leading a life free of substance abuse. The best-known support group organisation – and the model for most others – is Alcoholics Anonymous (AA), founded in 1935. 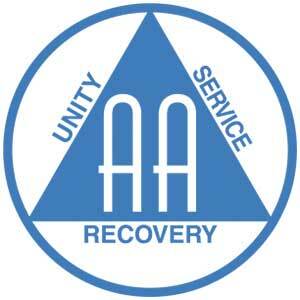 AA runs a 12-step programme of personal and spiritual development and has been instrumental in saving countless lives since its creation. 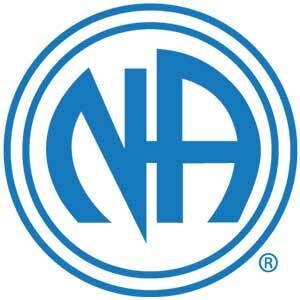 Narcotics Anonymous (NA) was founded in 1953, based directly upon the AA model, and provides help to recovering drug addicts specifically. 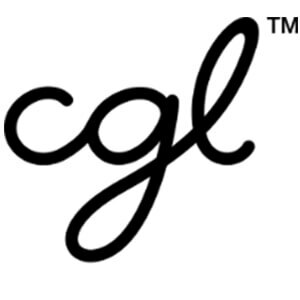 Organisations which support those in recovery from addiction to specific substances include Cocaine Anonymous (CA), Heroin Anonymous (HA), Marijuana Anonymous (MA) and Crystal Meth Anonymous (CMA), all of which operate 12-step programmes. Support groups such as Al-Anon and Nar-Anon assist the families and friends of addicts, typically holding meetings alongside those for the addicts themselves. Its state-of-the-art facilities and highly experienced medical and support staff create the ideal environment in which to address the key questions at the heart of recovery from addiction and to embrace its fully comprehensive holistic rehabilitation programme. To get to Worthing from Bognor Regis, take the B2259 to the A259 and follow that road all the way to the A2032; from there, follow signs to the town centre.